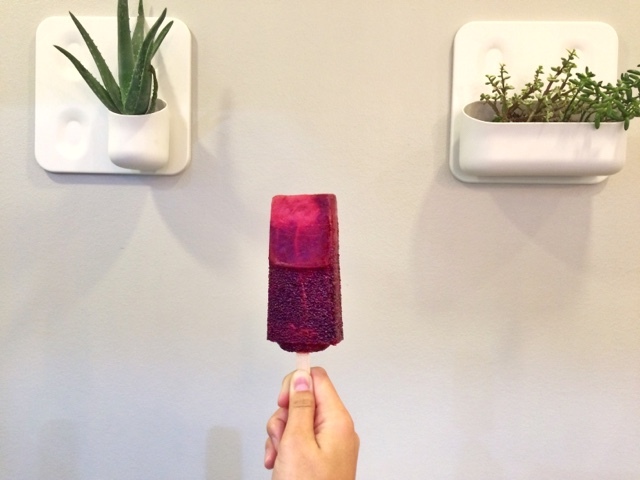 Berrynaked is the newest Popsicle shop in Dallas (only two months old)! They offer a wide range of flavors, both creamy and fruity. 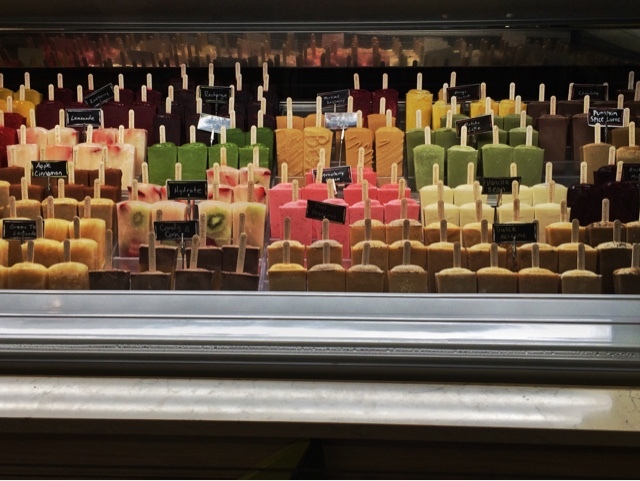 Best of all, every component of the popsicle is natural, organic, and fresh, even down to the sugar! This means--no preservatives, no artificial sugars, no colored dyes, no processed ingredients, and no fillers! Watch out Steel City Pops, because you have some fierce competition! Check them out at Inwood Village.